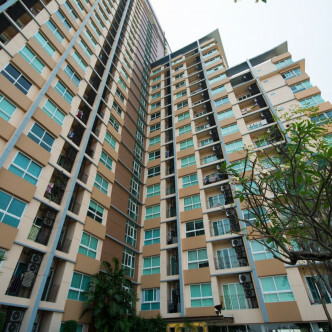 With 485 units set on 31 floors, Diamond Sukhumvit is one of the most commanding buildings in the neighbourhood and can be seen for many miles around. This stylish single building was completed in 2012 and one of the most arresting communal features is the large and very sumptuous lobby that features with a waiting area that the guests of residents will love making use of. 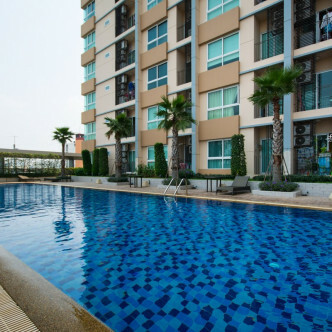 Many of the units look out onto the large outdoor swimming pool, which boasts its own sundeck where residents can soak up the sun during their leisure time. 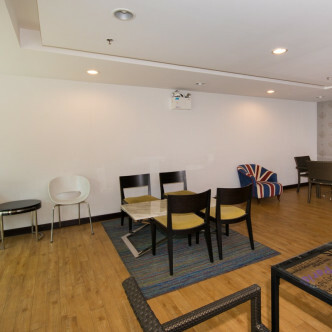 Parents can unwind in the library while the kid’s splash around in their own pool, while other facilities include a lush garden and a fitness centre. 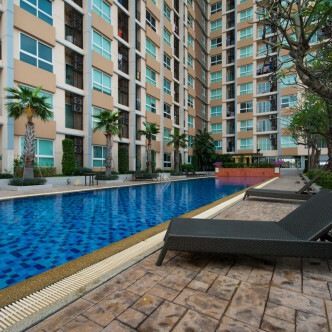 The Diamond Sukhumvit has its location just a few metres from On Nut BTS station, meaning that residents will be able to walk there in less than five minutes. 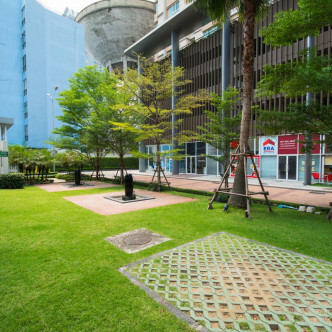 A good range of amenities can be found close to the building such as a bustling night market, Tesco Lotus shopping centre and a wide range of restaurants.